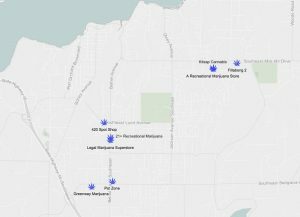 Marijuana shops keep sprouting in the south end of Kitsap County. 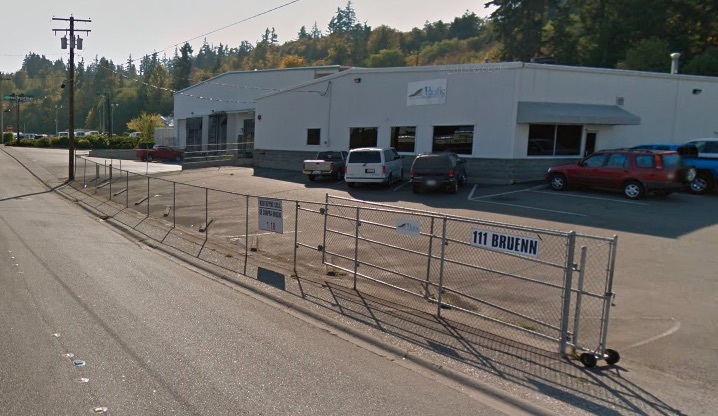 Thursday the state Liquor and Cannabis Board approved a license for a recreational marijuana retailer called GreenX3, located at 4235 Olympic Drive W in Gorst. Just last week a shop called Legal Marijuana Superstore got the green light on Bethel Road. 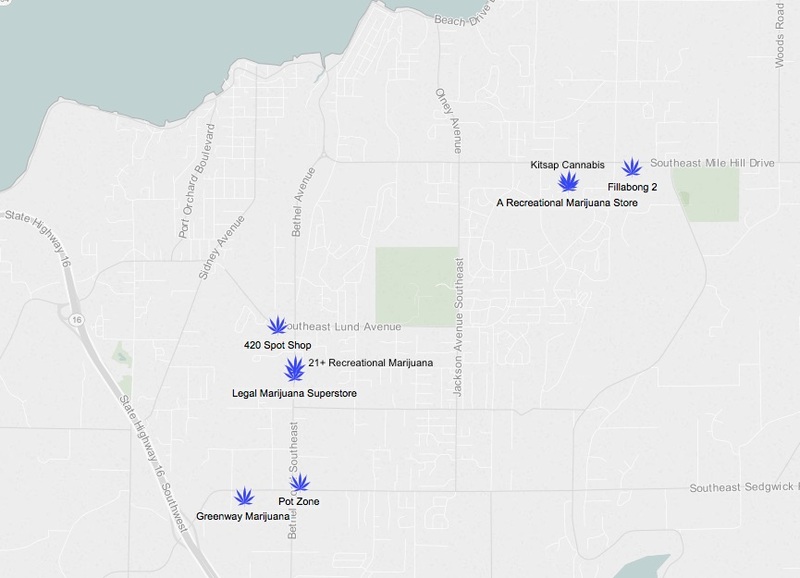 The addition of GreenX3 brings Kitsap’s count of legal retailers to 10 (not including a tribal store in Suquamish). The state plans to issue up to 20 retail licenses in the county. There are another 10 licensed producers/processors in the county. 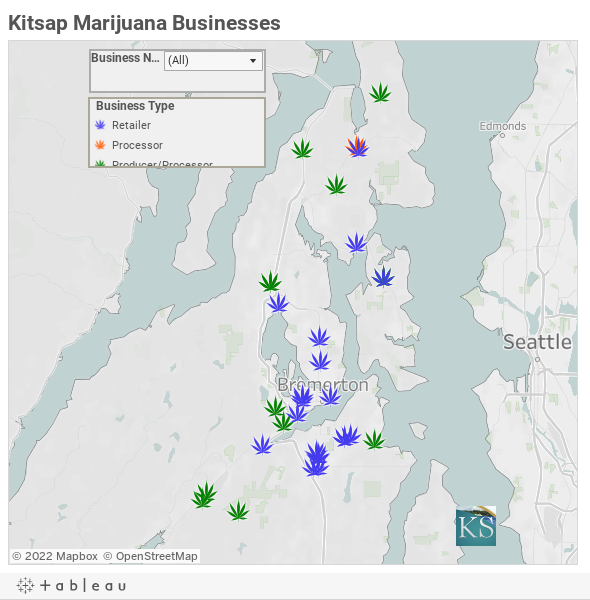 Zoom in on the map above to see all the county’s licensed marijuana businesses.